Fruitless Pursuits: The Book Was Better Podcast Episode 87: Godzilla (1998) with guest host Suzanne! 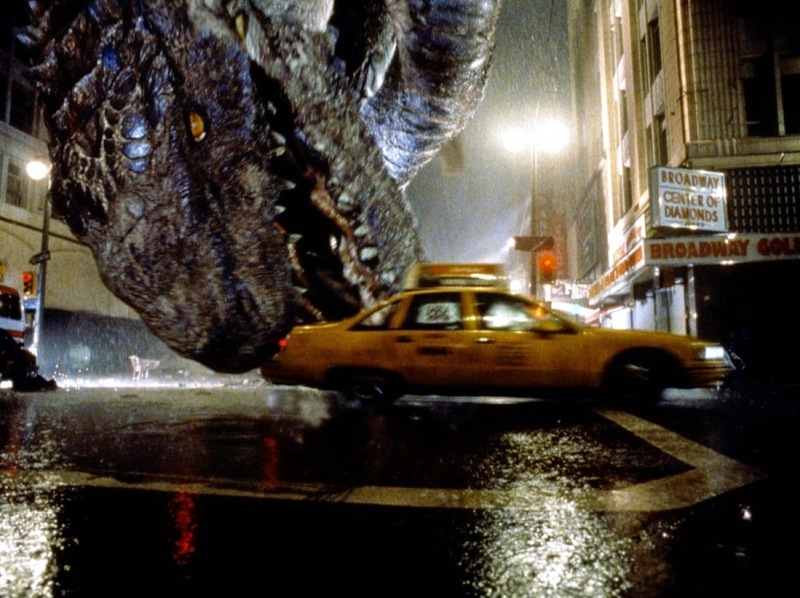 The Book Was Better Podcast Episode 87: Godzilla (1998) with guest host Suzanne! This week we celebrate the 2014 good Godzilla by reading the junior novelization of 1998's wretched, embarrassing, pregnant Godzilla (aka GINO, or Godzilla In Name Only!). Why is this Godzilla so weird looking? Why isn't he the heroic King of the Monsters? Who got him pregnant - Hank Azaria or Matthew Broderick? Guest host Suzanne and I are about to find out!